PLMEDIUM-KIT is a xeno-free and ready-to-use enhanced Mesenchymal Stem Cell Medium Kit. It consists of optimised Mesenchymal Stem Cell Basal Medium and a cell culture supplement based on human platelet-derived growth factor mixture. 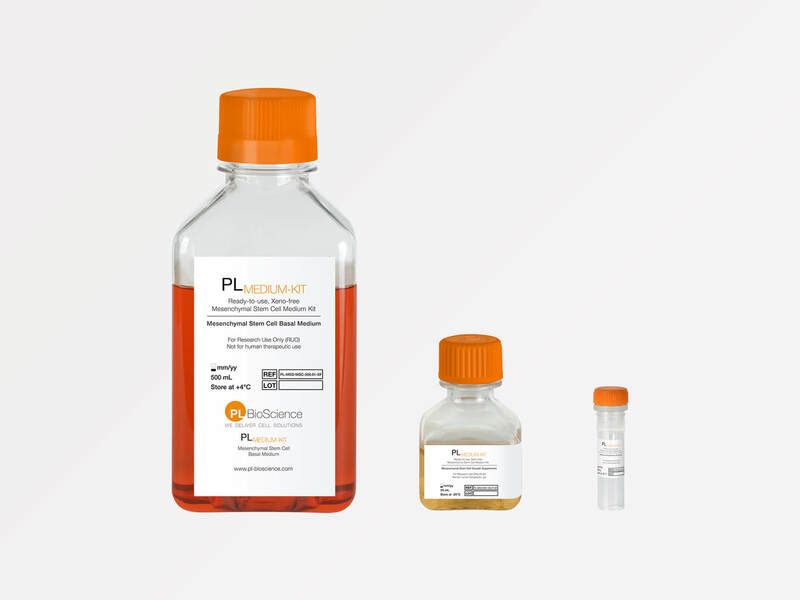 PLMEDIUM-KIT is tested for performance on Mesenchymal Stem Cells (MSCs). The standard evaluation includes a sterility test (bacteria, fungi and mycoplasma), a pH test and Osmolality and Endotoxin measurements. PLMEDIUM-KIT is for research use only and not approved for human or animal use or for application in any in vitro diagnostic procedure. 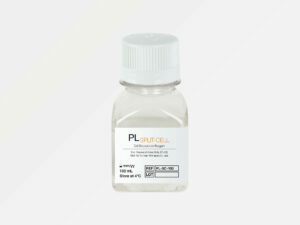 PLMEDIUM-KIT is optimally tuned to cultivating Mesenchymal Stem Cells, e.g. PLMSCell-AT or PLMSCell-BM.